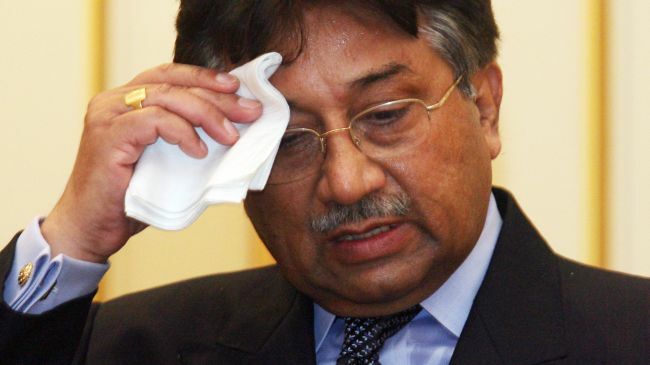 ISLAMABAD (92 News) – A court on Friday issued non-bailable arrest warrant for former president Pervez Musharraf in Ghazi Abdul Rasheed murder case . As per reports, the court turned down the former president’s plea regarding exemption from court appearance on account of bad health and ordered to arrest and present Musharraf in the court on July 24. Ghazi Abdul Rasheed was killed during 2007 military operation at Lal Masjid in Islamabad.